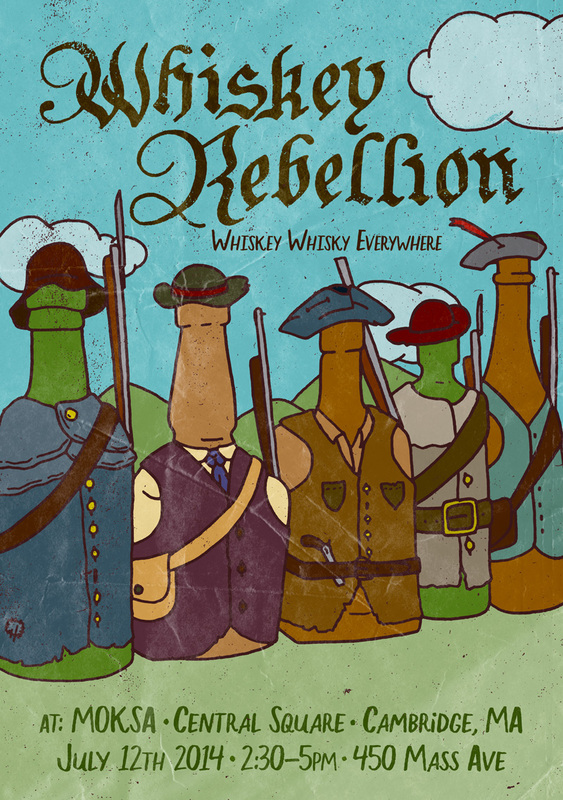 Whiskey Whisky Everywhere is happening July 12th from 2:30-5PM at Moksa. Following up on Whiskey Rebellion's look at American ryes and bourbons, Whiskey Whisky Everywhere will look at everything else! Scotch, Irish, Canadian, Japanese, etc. If you're a fan of non-bourbon or rye whiskeys, welcome home. We've got a good crew of producers representing and answering questions about their whiskeys, along with snacks and other surprises. With a ticket, attendees will have the opportunity to sample 12 of the whiskeys and enjoy the snacks. The current list of attending whiskeys is below. 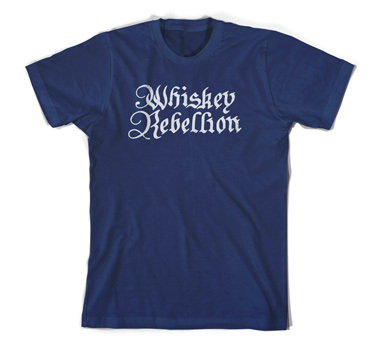 How about a nice shirt with lettering by Josh LaFayette? Includes entry, samples, and snacks.